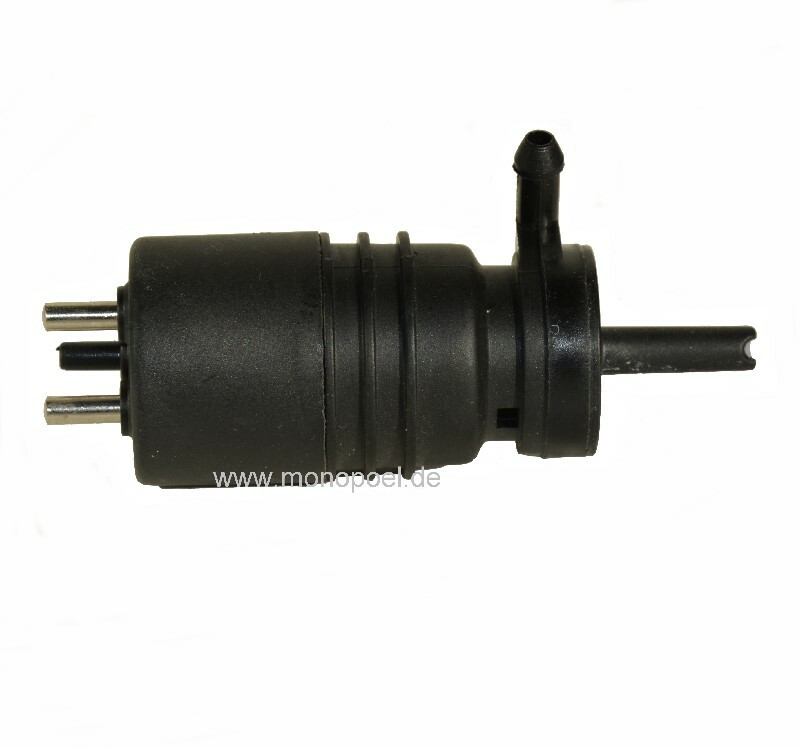 Wiper fluid pump for all Mercedes built before 1997 (W123, 124, 126, 140, 201, 202, 210). 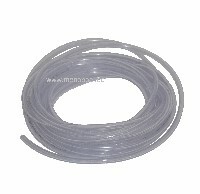 If the flow rate is too low, the wiper fluid pump should be replaced. 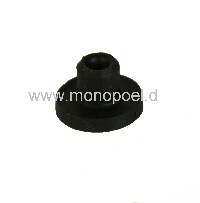 Please order the appropriate sealing (w124-swp-d) too, since it is not included in delivery of the pump.